Though the exact numbers of Maoists injured in the gun battle could not be ascertained. 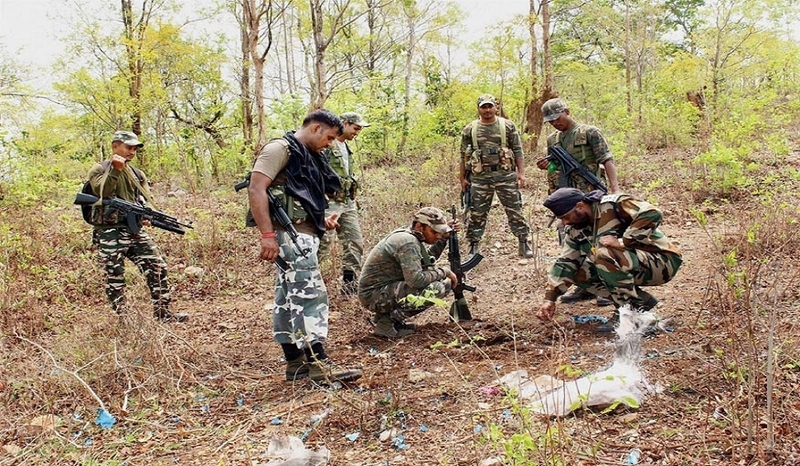 However by an estimate more than 50 Naxals were reportedly involved in the exchange of fire with the security forces. There was no casualty of security personnel reported in the exchange of fire and they are all safe. Further details of the incident are awaited as security forces were yet to return to their base camps. According to ASP, CRPF, District Force and CoBRA personnel are continuously carrying out intensive search operation at different locations to ensure safety aspects in view of the ensuing elections to the Lok Sabha.